Some probably thought it would never happen but their doubts have been confounded in a textbook example proving that where there’s a political will there is a way. 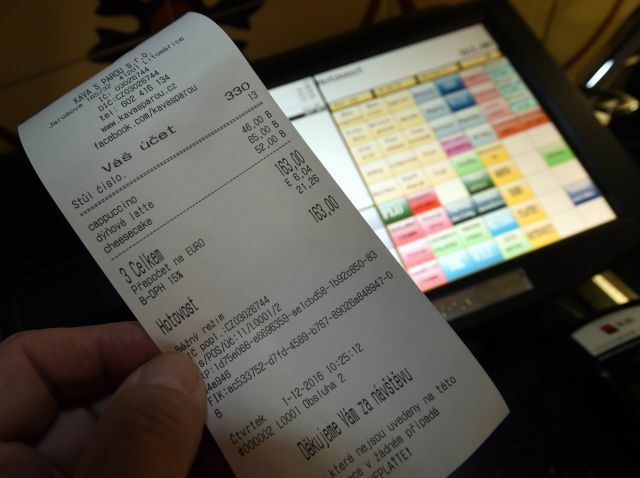 And on Thursday electronic cash registers, the flagship measure to combat tax dodging of ANO leader and finance minister Andrej Babiš, started to take effect on the ground in the Czech Republic. Photo: CTK Around 40,000 businesses, hotels, pensions and restaurants were in the first wave of the highly controversial move to introduce electronic cash registers which has created clear divisions between the government and centre-right opposition. A discussion ostensibly about the budget in parliament on Wednesday turned almost inevitably into a debate about the registers instead. And the measure has created rifts within the government coalition itself. Differences within the government flared up when Andrej Babiš proposed some last minute tinkering that would have removed those earning less than 250,000 crowns a year from the obligation to buy and operate the electronic cash registers. But the leading coalition party, the Social Democrats, stood firm against that change. There were also suggestions that advantages be given to credit card payments and e-shop transactions. Amid fears that the last minute tinkering might collapse the whole project, Mr. Babiš is again reading from the original script that the so- called EET is an effective weapon against the gray economy. 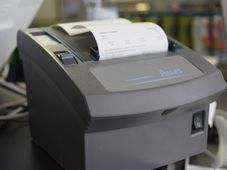 But on the ground there has been a last minute groundswell of opposition to electronic cash registers. Many owners of small businesses, especially foreigners, complain that there has been little help from local finance offices in trying to come to terms with the new rules. These were the comments of one small pension operator near the western spa town of Mariánské Lázně. She says that a meeting at the finance office largely consisted of an official reading out a document outlining the system and demanding a signature that she understood. As a result she is still largely in the dark about what new equipment to buy and how the system will work in practice. Photo: Barbora Kmentová Many owners of small country pubs and restaurants have said that they will throw in the towel and shutdown rather than face the new burden. 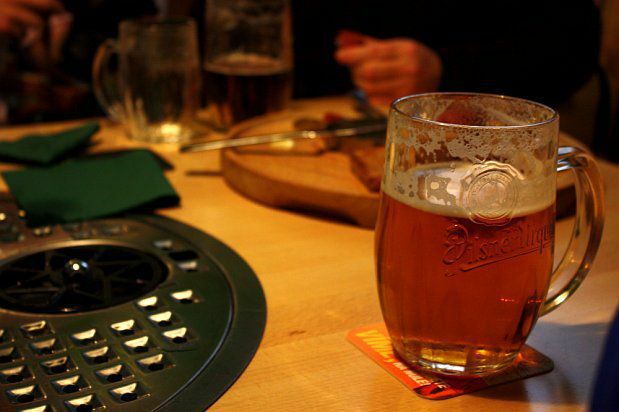 One of the biggest breweries, Plzeňský Prazdroj, says that 1,000 pubs have stopped deliveries since the start of the month. The electronic cash register obligation will spread through the rest of the economy until mid-2018, that is if the teething problems are not too great and the opposition fails in their attempts to bury it.